Oakland City Councilmember Rebecca Kaplan is crying foul over a voter survey that attacks her and falsely implies that one of her opponents has racked up two influential endorsements. The survey, distributed via email to an unknown number of Oakland voters, contains eight statements "from supporters of Peggy Moore for Oakland City Council." Respondents are asked to rank whether or not the statements are "compelling" reasons to vote for Moore. Moore, a senior advisor to Oakland Mayor Libby Schaaf, is one of five candidates trying to unseat Kaplan for the at-large seat. "For years, current councilmember Rebecca Kaplan has presided over a city that has become less and less affordable and livable," reads one of the statements. 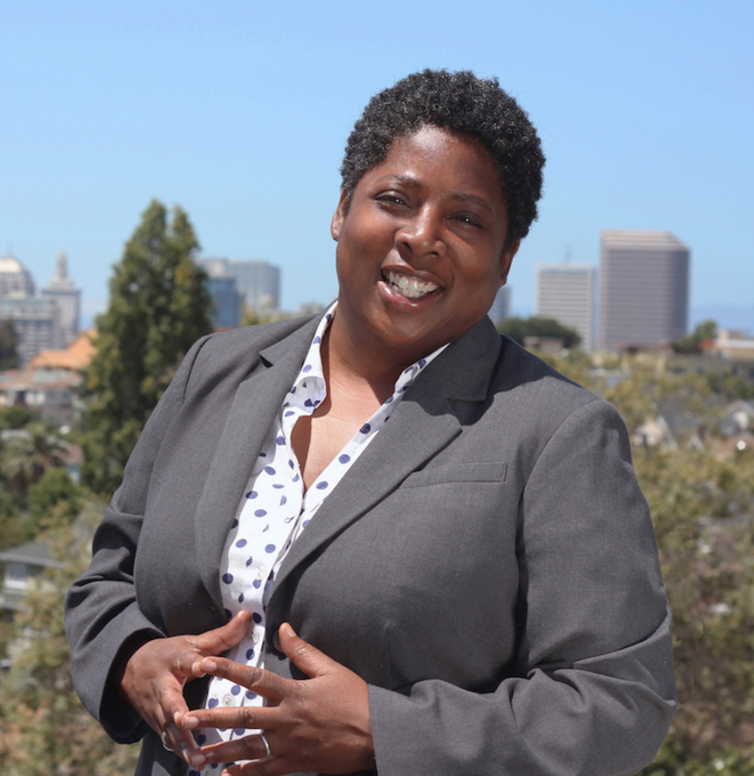 "As a longtime renter who understands the importance of keeping Oakland affordable, Peggy Moore will fight to increase affordable housing and sustainable, transit­-oriented development in Oakland." The survey claims that Kaplan "has few real accomplishments to show from her 15 years as a politician." The survey also states that Peggy Moore is "supported" by Congresswoman Barbara Lee and Assemblymember Tony Thurmond. But both Barbara Lee and Assemblymember Tony Thurmond deny endorsing Moore. 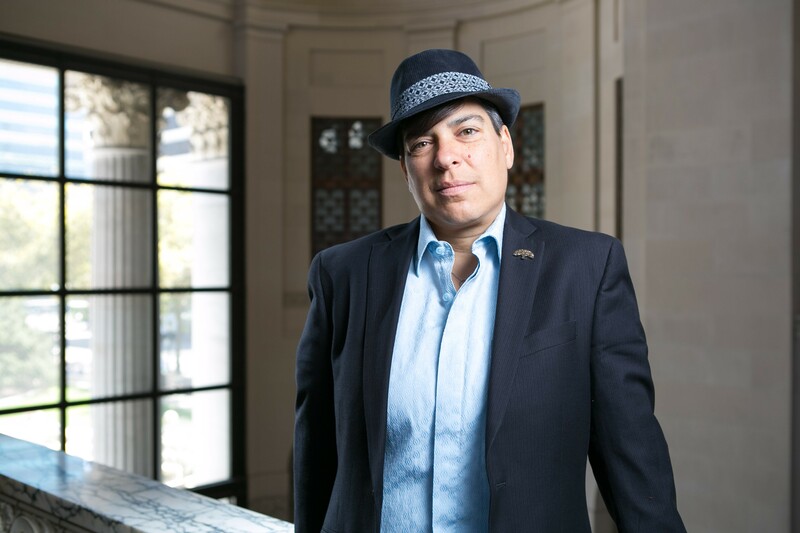 "It is wrong to lie to the voters and pretend to be conducting a neutral poll when what you really are doing is circulating a hit piece attacking one candidate to support another," said Oakland Councilmember Rebecca Kaplan. The Moore campaign confirmed that they paid for the survey. But Christman Bowers, Moore's campaign manager, told the Express that they had no part in writing the questions. Bowers said it's common for candidates to commission these types of polls in order to see what kinds of messaging works with voters. He characterized the statement claiming Moore is supported by Lee and Thurmond as a "hypothetical." "We don’t have the support of Congresswoman Barbara Lee, yet, or the assemblymember," he said. Bowers added it was not Moore's intention to mislead any potential voters. Ruth Bernstein of EMC Research, the firm that is conducting the survey for Moore's campaign, told the Express that they sent out a follow-up message to people who completed the survey clarifying that Moore doesn't have the endorsement of Congresswoman Lee or Assemblymember Thurmond. "It may not have been worded clearly enough and we will probably be doing some clarification," Bernstein said. "Unfortunately, that sometimes happens in the rush of a campaign." Kaplan, however, asserted that the survey amounts to campaign activity like an advertisement, not a scientific poll. She said the survey should have included information about who paid for it. Kaplan worries that some Oakland voters might have been misled about who has won the endorsement of Lee and Thurmond. "We are on pretty sure footing that this was a poll that was commissioned," said Christman. "It’s not a robo-call, a canvas, or a door-knock and the number of people the poll was sent to pales in comparison to rising to the occasion of being considered voter engagement." Bernstein and Christman would not say how many people received the poll, but Christman said it was in the hundreds.